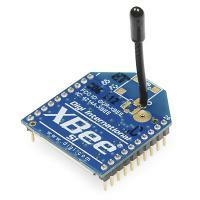 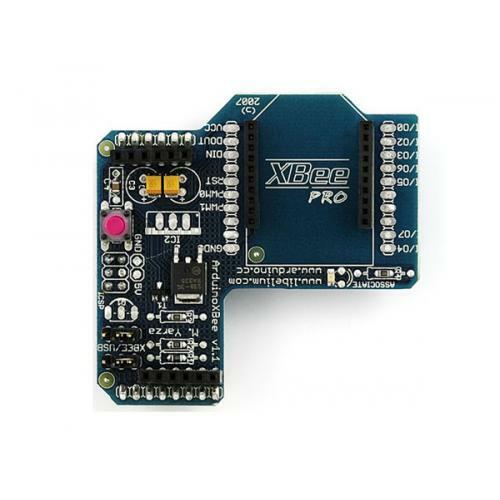 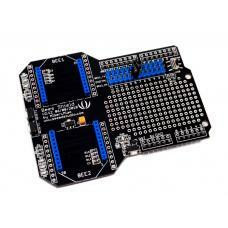 Use this XBee Communication Shield to directly connect your Bluetooth and RFID modules to your Arduino board. 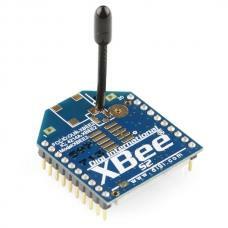 The XBee shield for Arduino (an Expansion Board without XBee module) is a compliant solution designed to meet low-cost, low-power wireless sensor networks with special needs. 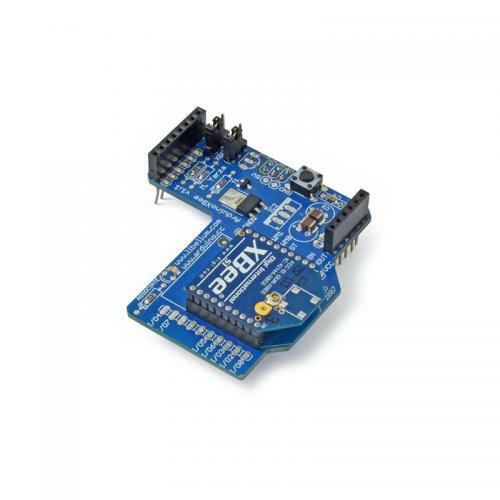 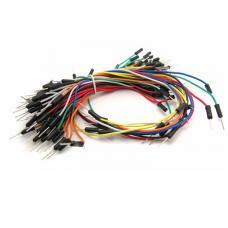 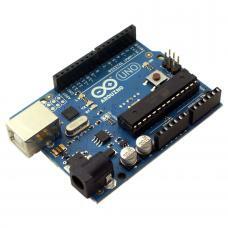 Board mates directly with the Arduino USB board and allows to wireless communicate over a modified ZigBee protocol using the popular XBee module from Maxstream. 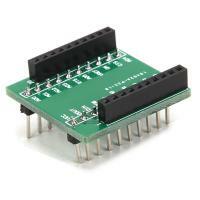 Shield does not include an XBee module. 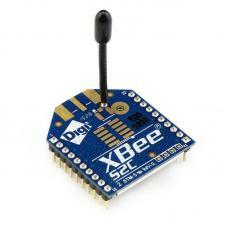 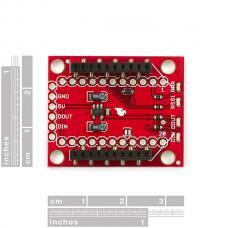 Any XBee module will work with the shield.